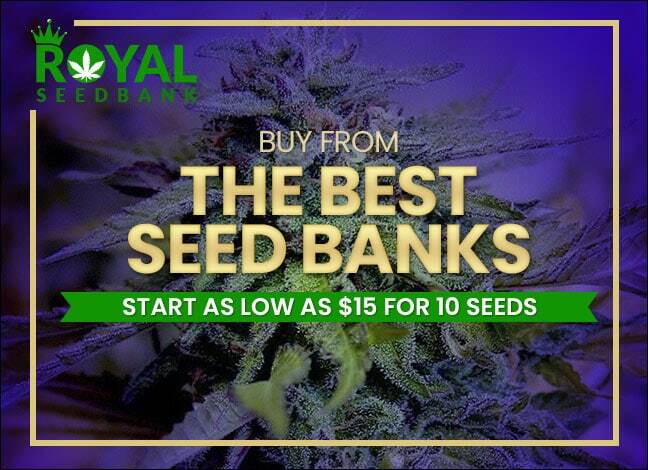 Please join us in welcoming our new sponsor, Royal Seed Bank, to our mission of spreading Cannabis awareness to the world. Confused by the vast choice of retailers when you’re buying your seeds? Royal Seed Bank may just be the answer you’re looking for. 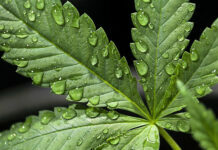 Well-known worldwide for comparing the most popular strains at low prices, Royal Seed Bank is considered as one of the best places to find the cheapest prices for cannabis seeds online. At Royal Seed Bank you can simplify your seed search and ensure that you pay the best price for them. Royal Seed Bank work with the seven most trusted and reliable seed bank suppliers, giving you the choice of over 350 strains. Just pop your keywords and category into their super-simple search engine on the Home Page, and Royal Seed Bank do the leg-work for you. Dig a little deeper, and you can refine your strain search by title, popularity and price. But perhaps the handiest and smartest feature is Royal Seed Bank’s price comparison. 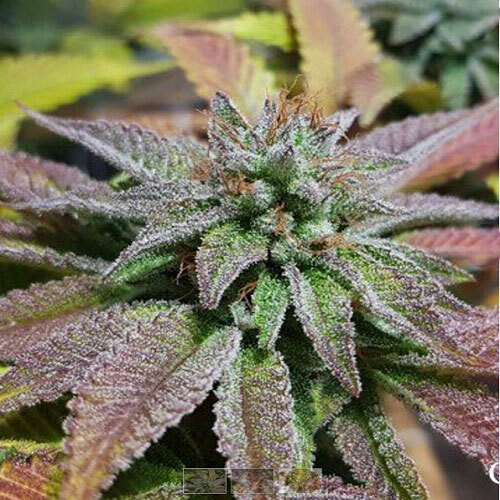 You can quickly see the price comparison for any particular strain from their partner seed banks, together with details of where they ship to. There’s plenty of great information too if you want it about the seed banks, types of seeds and deliveries, as well as a grow guide and blog. 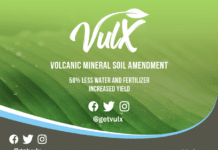 This is truly a customer-centric service, cutting through the confusion and making seed buying simple, fast and of course cheaper. Without doubt, Royal Seed Bank are the dankest directory around. For 420 Magazine to continue offering our free service we rely on like-minded sponsors such as Royal Seed Bank, to whom we are truly grateful. Please support our Mission by supporting them. Our sponsors make 420 Magazine possible.